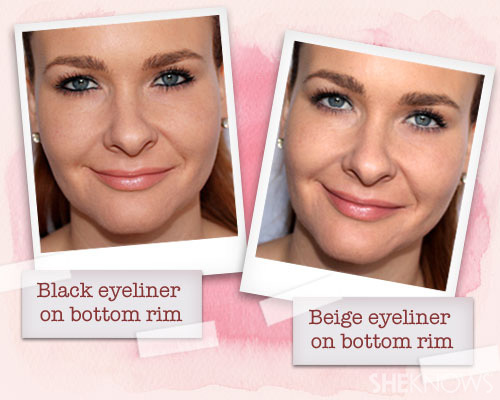 Have you been working the same look since three mascara wands ago? It’s time to change things up — no purchase required! We all get into makeup ruts from time to time, but there’s no need to splurge at the store to up your game. 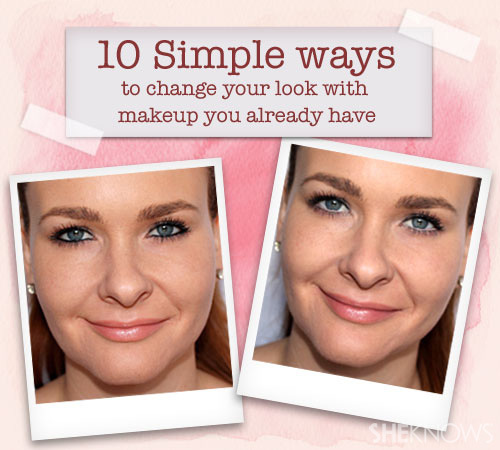 Here are some simple tricks you can use with the makeup you already have. It can be a little daunting to crimp your eyelashes when you’ve just rolled out of bed, but it’s worth it for how lush and long your eyelashes will look all day. It takes a few tries to get used to being so up-close and personal with your inner eyelid, but this move will make your lashes look thicker and your eyes look more striking. 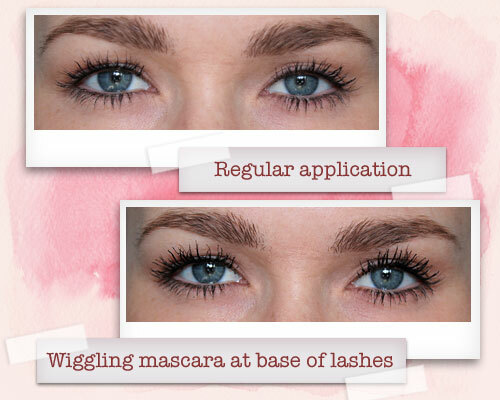 If you want to get the best bang for your buck, even the cheapest mascara will be impressive with this trick. Rather than swiping mascara quickly through your lashes, place the mascara wand solidly at the base of your eyelashes and wiggle it to get them fully coated. 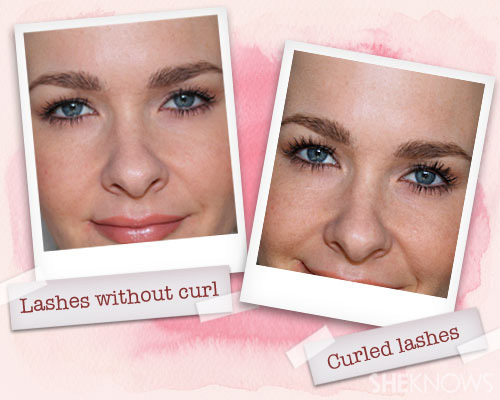 Then move the wand through the rest of your lashes. Volume, baby, volume! 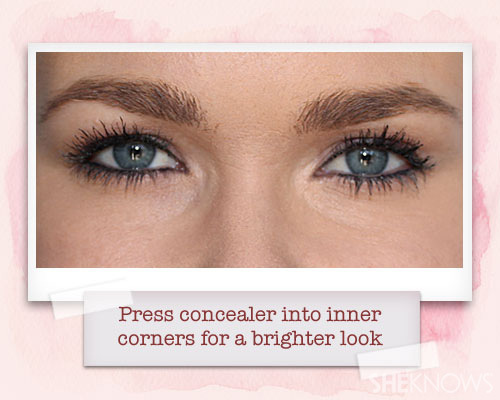 This tip assumes that you’ve got some eye shadow that matches your eyebrow color, but if you do, it’s a game changer! 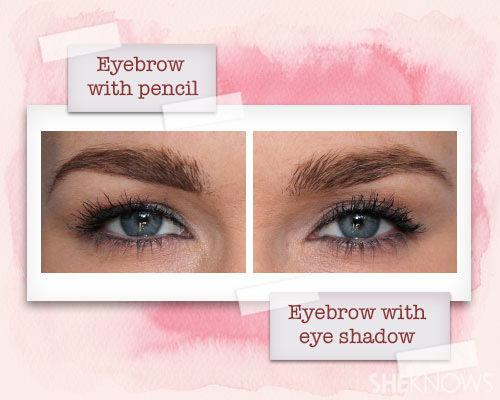 Eyebrow pencils are great for bolder looks, but they tend to be all-or-nothing. Try swapping the pencil for eye shadow when you want a softer, more natural look. To look awake and ready to tackle the world, try using that beige liner that’s stuck in the back of your makeup drawer. 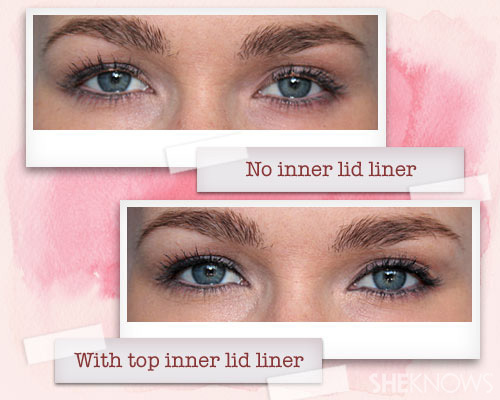 Lining the bottom inner lid with beige instead of black makes eyes look wider and more alert, no matter how little sleep you got the night before. Concealer is for more than your under-eye circles. Apply it a little higher into the inner eye corners for a brighter look that will make the rest of your eye makeup stand out. 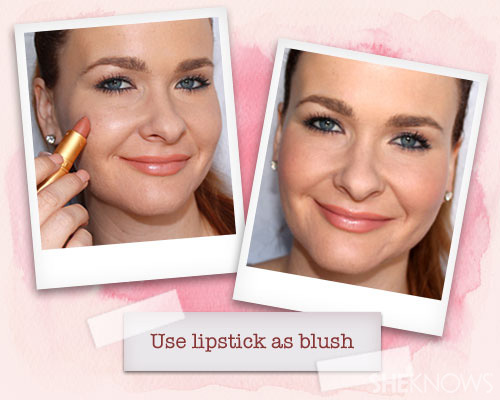 Chances are if your lipstick looks fabulous on your lips, it will also look fabulous on your cheeks. This is a great way to expand your color palette without breaking the bank. 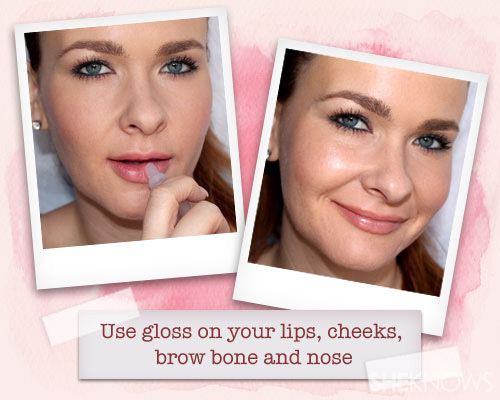 Clear or pearl gloss works wonders on your lips, but it can also provide a gorgeous pick-me-up glow when you put it on your cheeks, nose and brow bones. Just be sure to wash it off at night to keep your pores clear and happy. 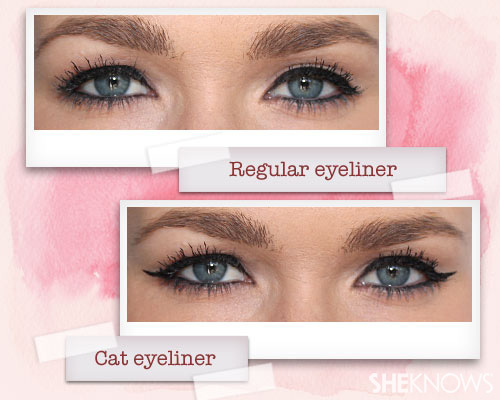 You might not want to look sassy every day, but when you do, a quick cat eye takes your look from put-together to fashion-forward. This last tip may not turn heads, but it will save your pores and your pocketbook some undue stress. If you put concealer on before your foundation, you’re apt to use too much product. 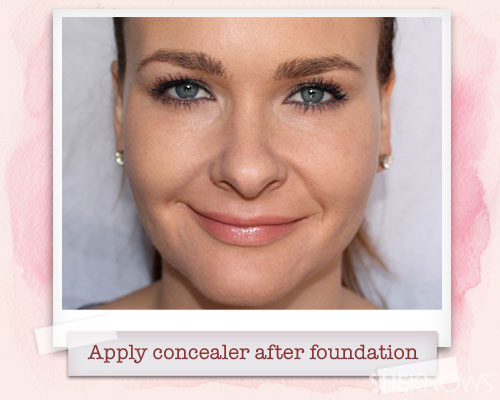 Instead, put the concealer on after your foundation has set. You’ll still get flawless coverage, but without more product than you need.